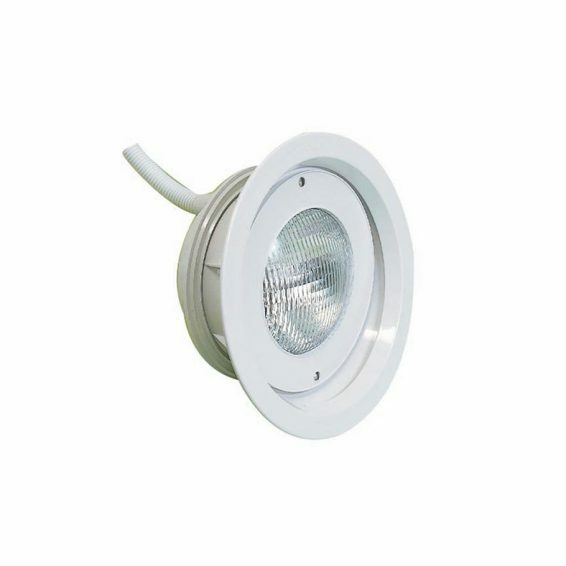 These Certikin lights are high intensity LED lights with a minimum lamp life of 100,000 hours that come in either a Certikin PU6 Quick Change niche system or the traditional PU9 Angled niche system. 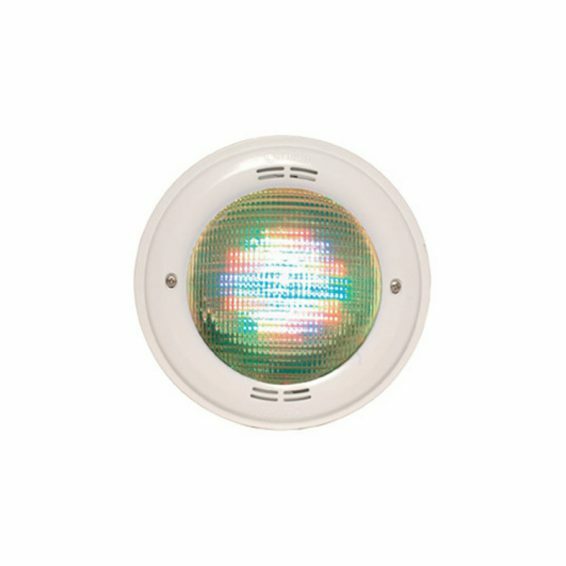 Both white and multicolour LED options are available. 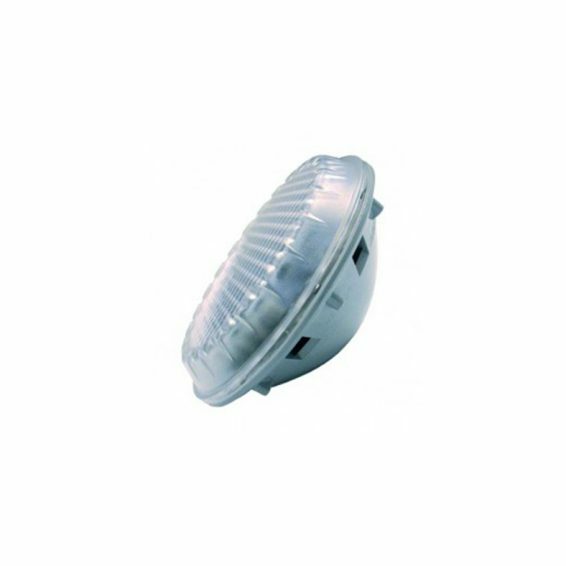 Lights require a 12v power supply and consume 24w (white) or 60w (colour). The colour change lights has 12 modes – 6 set colours and 6 sequences. The lights can be controlled in two ways: 1. By installing a push button for each light. 2. 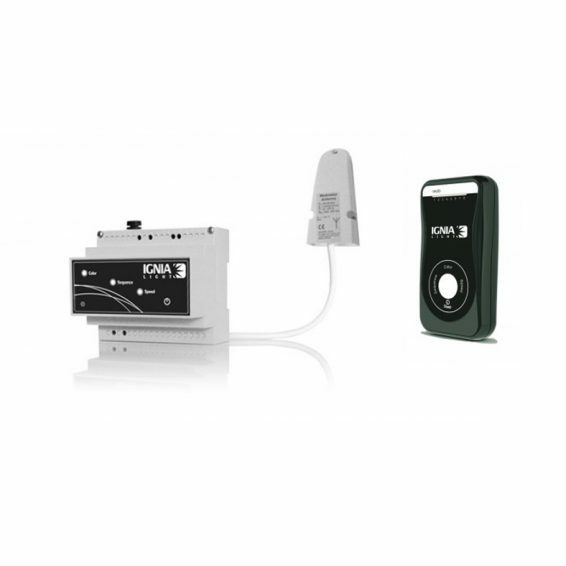 With a control panel which can be synchronised up to 15 lights. An optional remote control is available for the control panel. Lights require a 12v power supply and consume 24w (white).